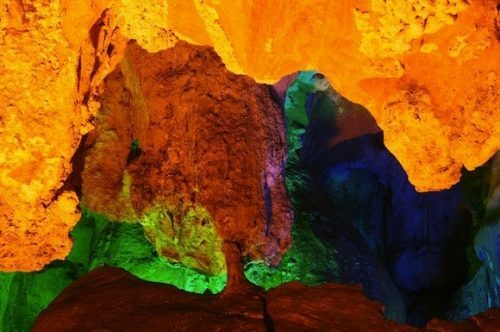 Home / Blog / How to choose a good Halong Bay cruise? Many travelers think that booking a tour is always more expensive than traveling on your own. 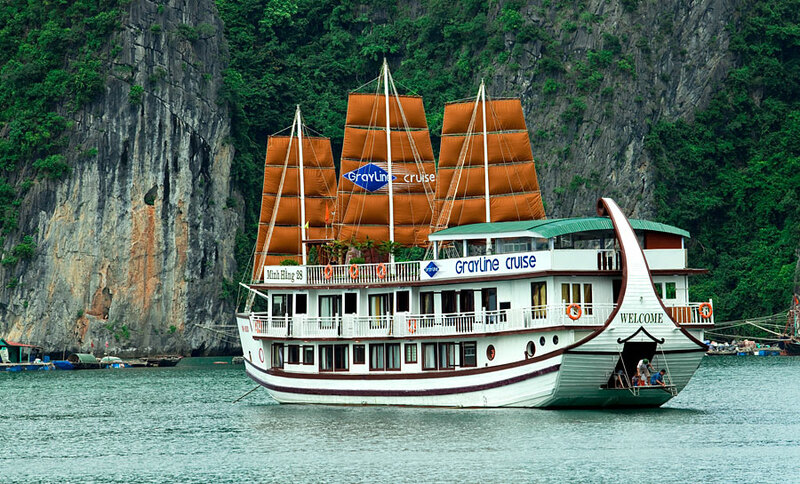 Yes, it is right for Halong Bay trips. 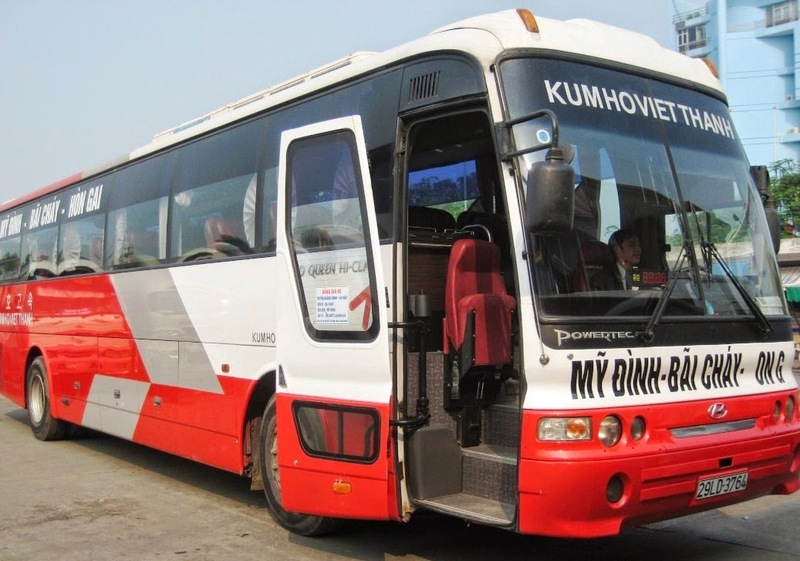 If traveling on your own, you have to take a taxi to Luong Yen bus station or My Dinh bus station to take a bus from Hanoi to Halong Bay. Taking a local bus might be difficult for foreign tourists. In the tourist wharf, there are a lot of people offering plenty of choices for cruise. To be honest, you do not who will tell you the truth and who is the best one. You wonder if you are going on the right cruise that you pay for. Different cruises offer different quality services such as food and boat. It is your own choice. It is highly recommended to book a tour with the hotel where you stay or a reliable travel agent in Hanoi. If anything happens, they will help you to deal everything. There are some tips to help you select the best but still affordable one on your budget. 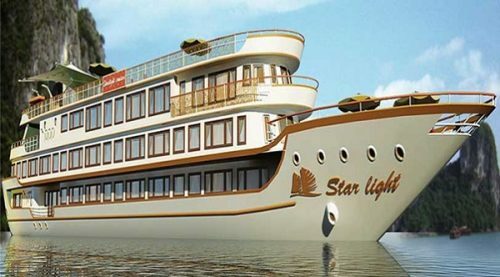 You can get good ones such as Halong Glory Cruise, Vspirit Cruise or Alova Cruise, from US$99 to US$139/ per person for 2 days 1 night trip. Moreover, don’t forget to check what is included in your tour’s price. As you check the price on some travel agents’ website, round-trip transportation may not be included although the price is lower. It is likely that you will have to pay extra for a total bill. 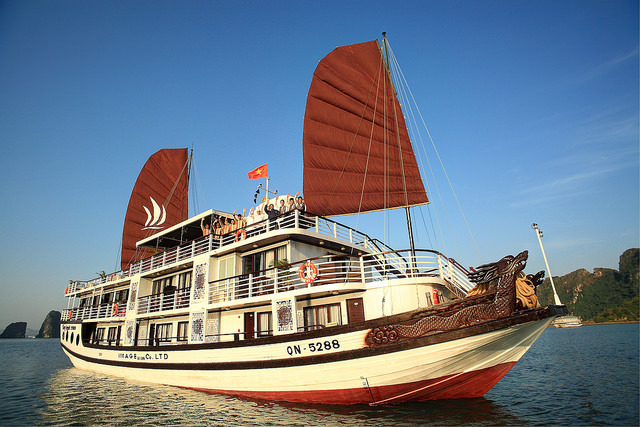 Bhaya cruise, Indochina Junk, Gray Line Halong, Paloma Cruise, Huong Hai Sealife, Pelican Cruise, whose rate is range from US$160 to US $245, are recommendation for those who prefer premium cruises. 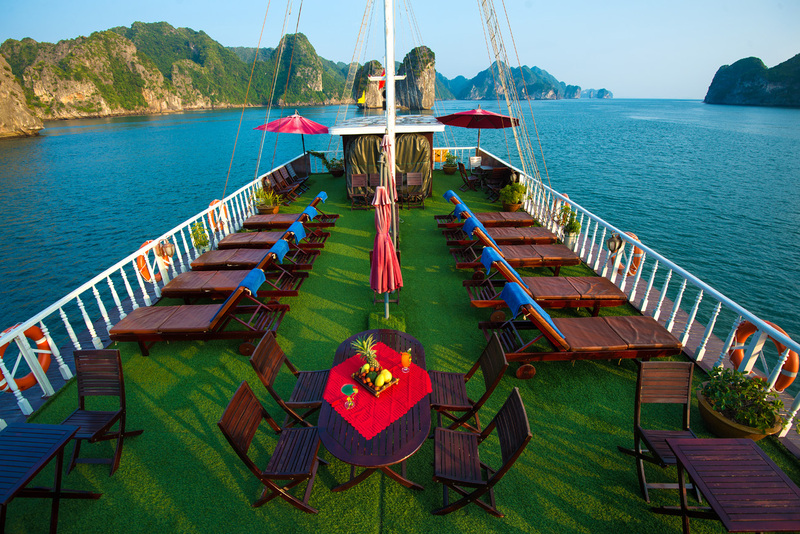 If you are looking for a luxury cruise, Au Co Cruise, Paradise Luxury Cruise, Violet cruise, Indochina Sail, Victory Star are some recommendation. Different cruises offer different rates. Au Co and Violet Cruise are the most expensive ones. There is a big deal for most cruises from 20% to 40% discount if you are traveling during the summer from May to September. 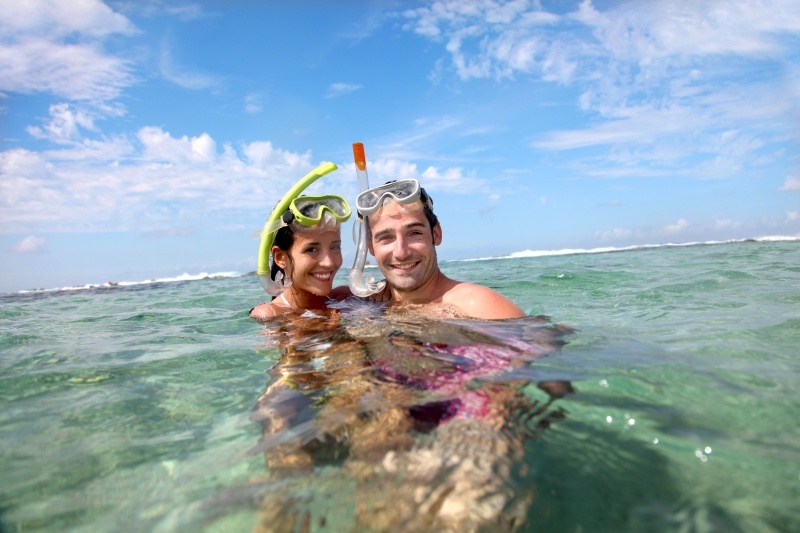 As all cruises mentioned aboved provide joining group tours, you can share the boat with others. The majority of cruises own the same facilities and services. It is only different for 4-star and 5-star cruises which offer other additional services such as snorkeling, kayaking, jacuzzi, spa services, fishing equipment and facilities such as: safety deposit box, book shelves. Private charter cruise: You can custom itinerary, do your own activities and give instruction to the crews if you take part in a private one. 1 cabin, 2 cabins to 6 cabins are a some choices available. It will be a good choice for you for those who want something private. You have your own boat although it costs a bit extra than joining a group tour. It is such a great choice for the old, families and couples. Joining group cruise tour: You will join the tour with others. A good choice for you can be a small but good service.